Autotronics offer the full range of Parrot car kits to suit every requirement and budget. Check out the details below and remember that prices include 'on site' mobile fitting. PARROT CK3100 LCD Bluetooth hands free car kit comes with a LCD display enabling you to actually see who is calling you as well as missed and recieved calls. Phone signal and battery strength are also displayed. Sound comes through radio speakers as well. PARROT MKi9200 A full system dedicated to conversation and music in car with Color TFT 2.4’ dot matrix Screen. Made for iPod and works with iPhone this top of the range car kit will charge and play all your music, and podcasts and will shorten the longest of journey. It will also accept music inputs from other MP3 players, USB memory key and SD cards. 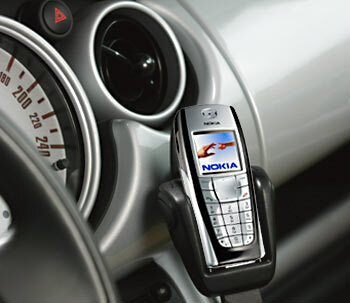 A wireless remote control ensures that you are always in full control while still driving safely. Four speaker amplified output ensures premium sounds. Complete kit combines the convenience of hands free with optimal sound quality.Fits the older mobile phones such as 6210,6310 & 6310i. 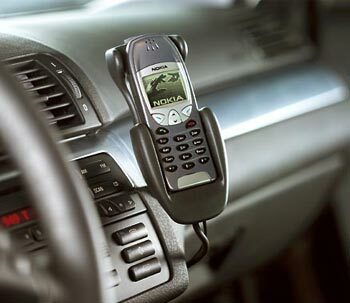 We can offer on-site hands-free car kit installations within the greater Dublin area. Our own experienced installers will come to your home at a time to suit you and professionally install your car kit within a couple of hours. Further a field installs are possible for an extra surcharge dependent on distance. We are also able to de-install and re-install car alarms between different cars. Our trained installers are also able to diagnose and repair the majority of faults with existing installations. Please call for details. Our installers are generally available Monday to Friday.